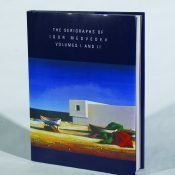 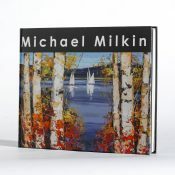 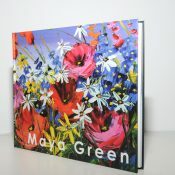 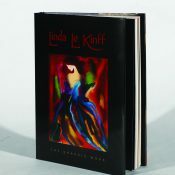 Park West has a long tradition of publishing beautiful, high-quality art books featuring some of Park West Gallery’s most renowned artists. 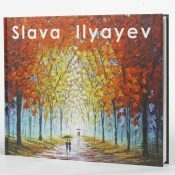 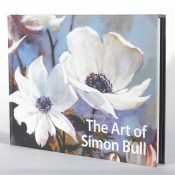 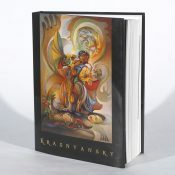 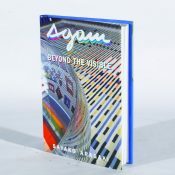 Each book provides a fascinating glimpse into the history and lives of the artists, complete with scholarly essays and firsthand accounts accompanied by page after page of artwork. 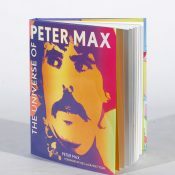 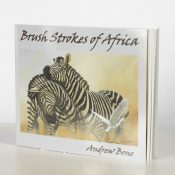 Park West makes these books available to our collectors at special events and auctions all over the world. 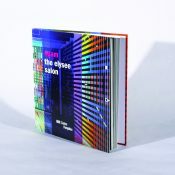 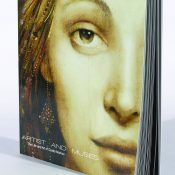 If you have any questions about acquiring one of our art books, please contact our gallery consultants at 1-800-521-9654, ext. 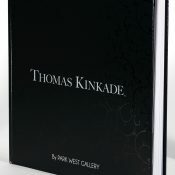 4 or at sales@parkwestgallery.com.